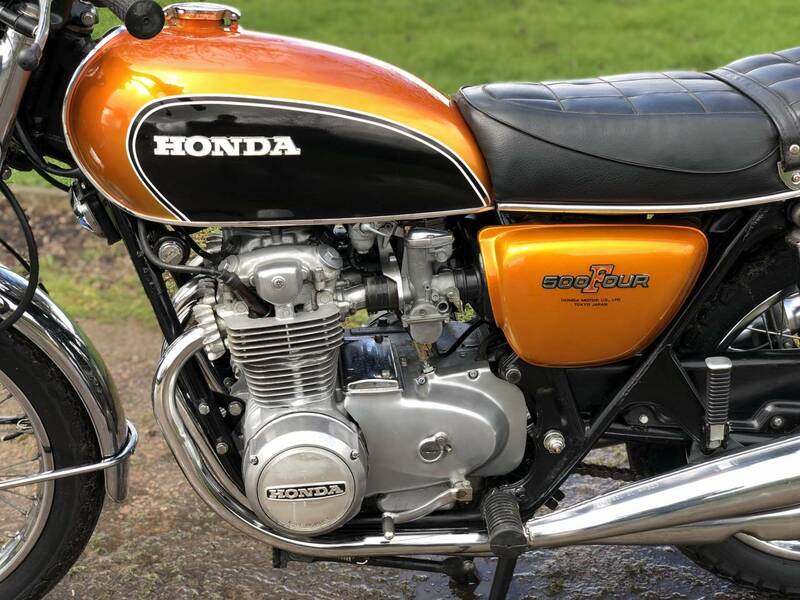 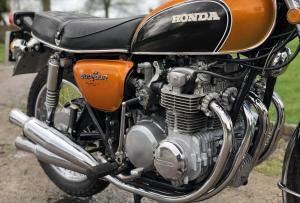 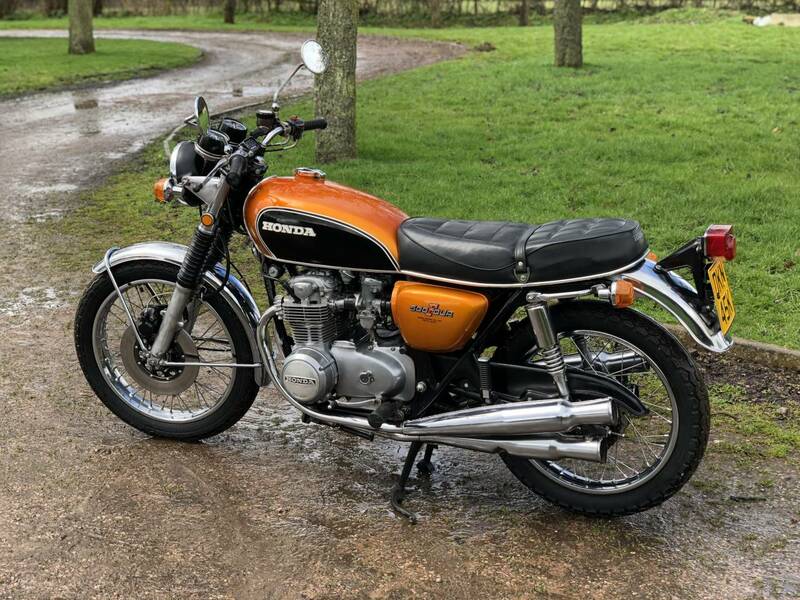 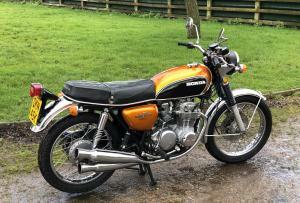 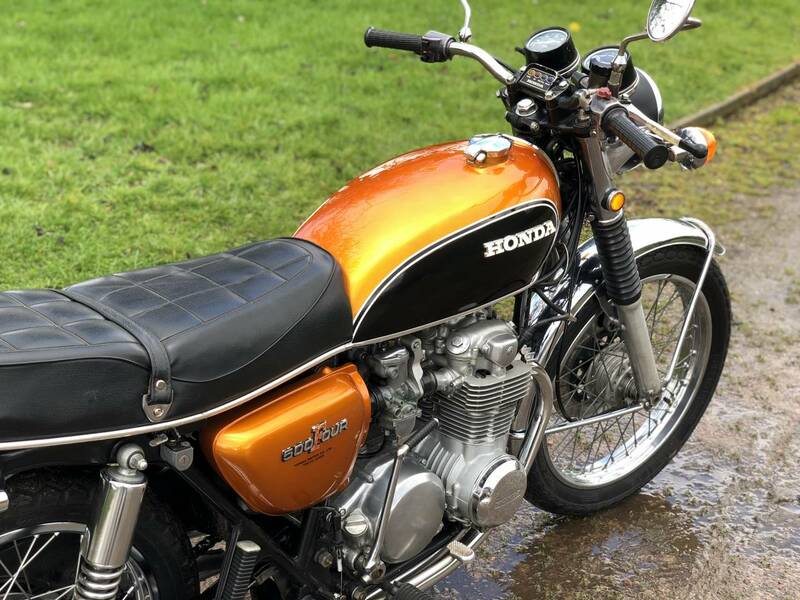 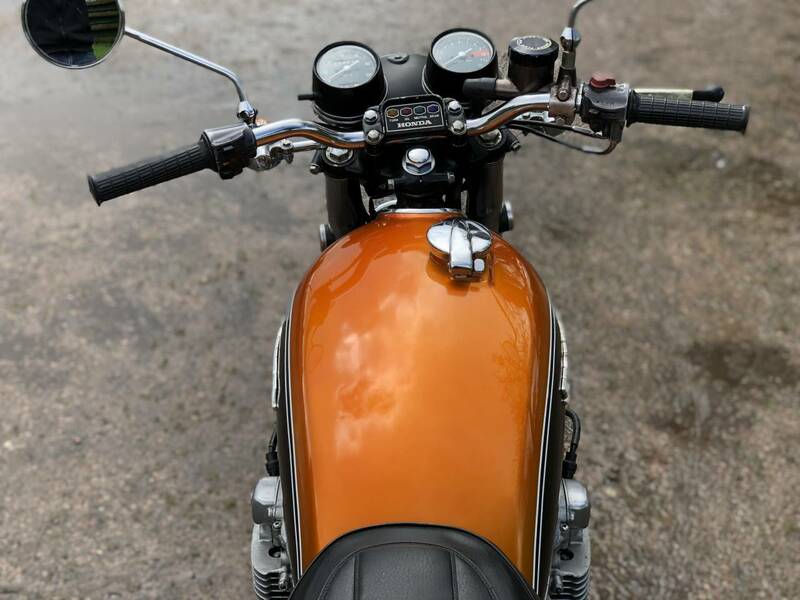 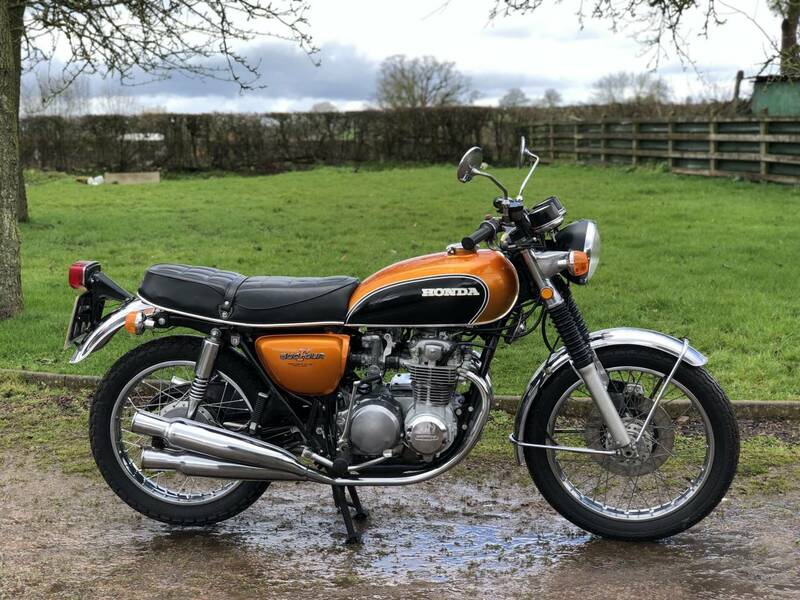 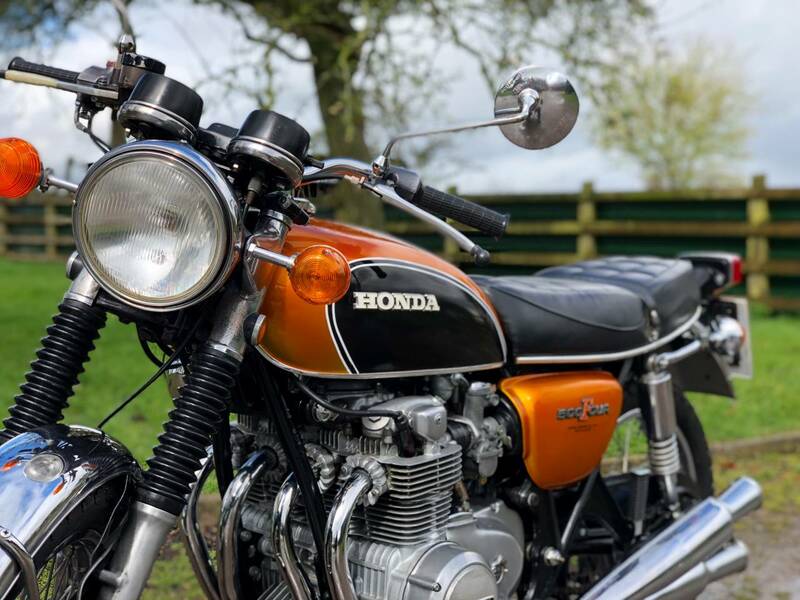 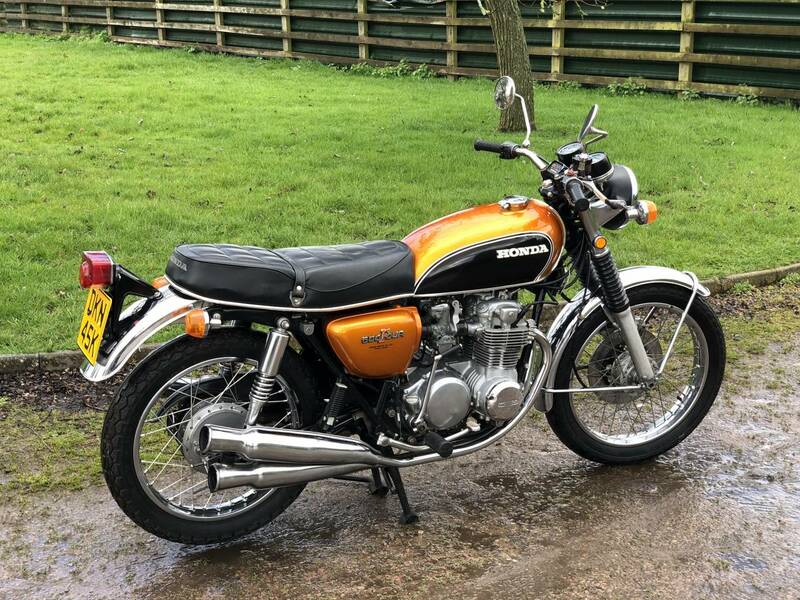 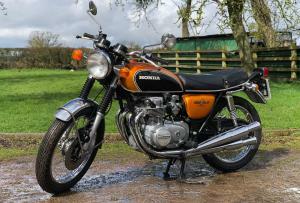 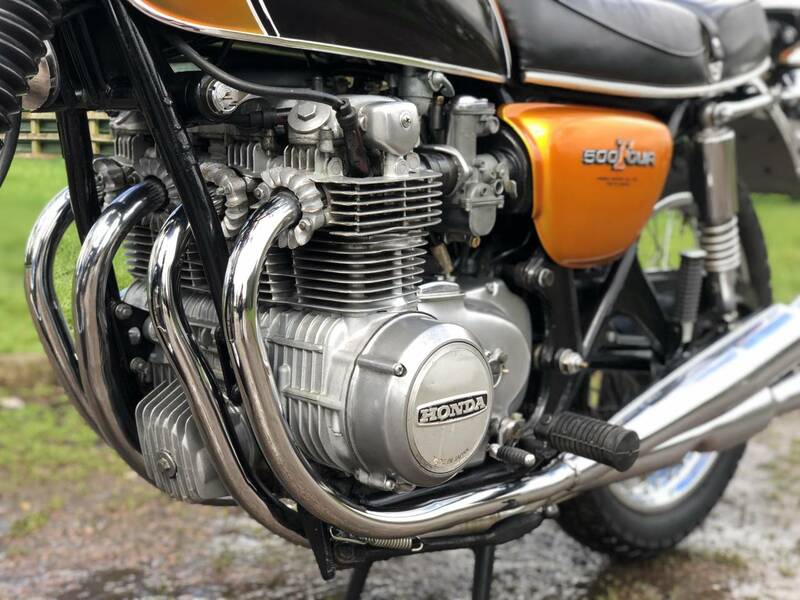 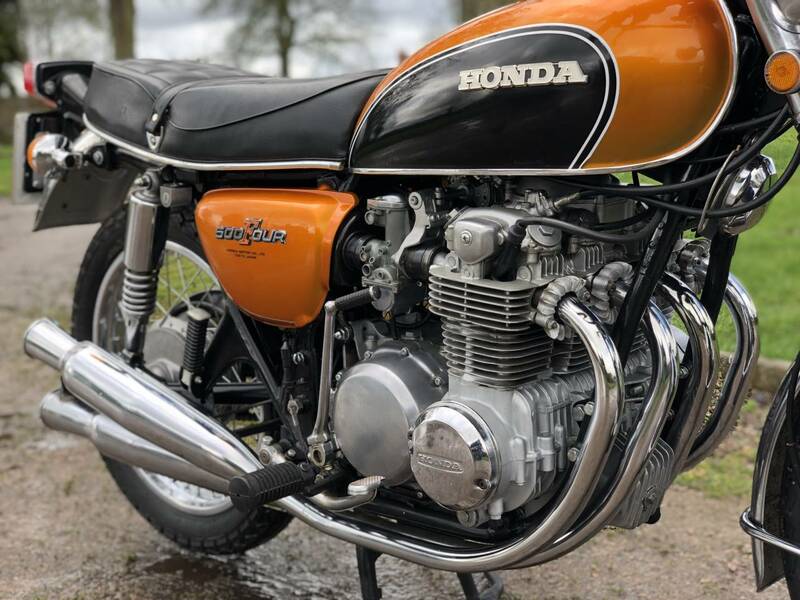 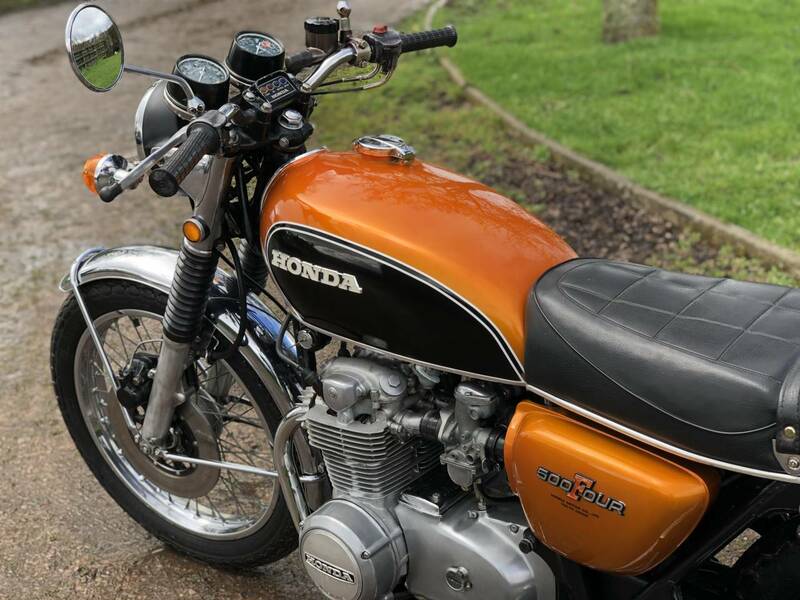 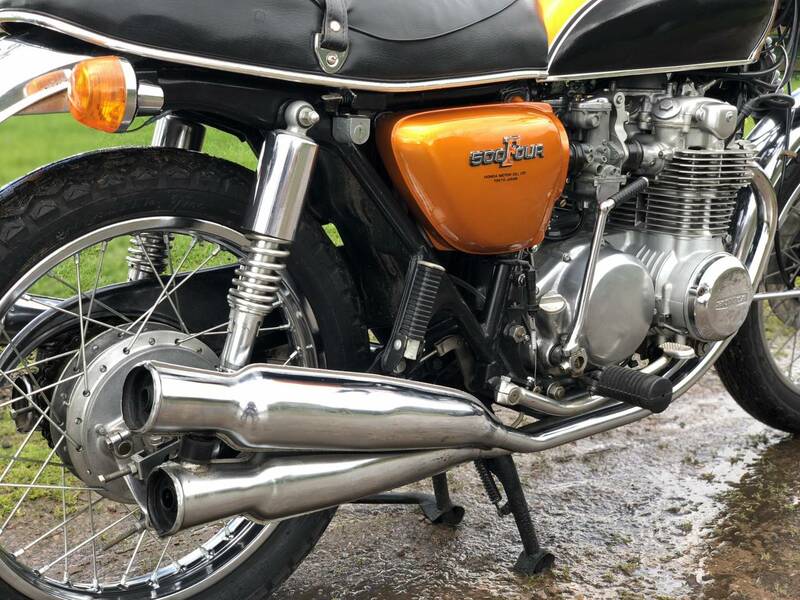 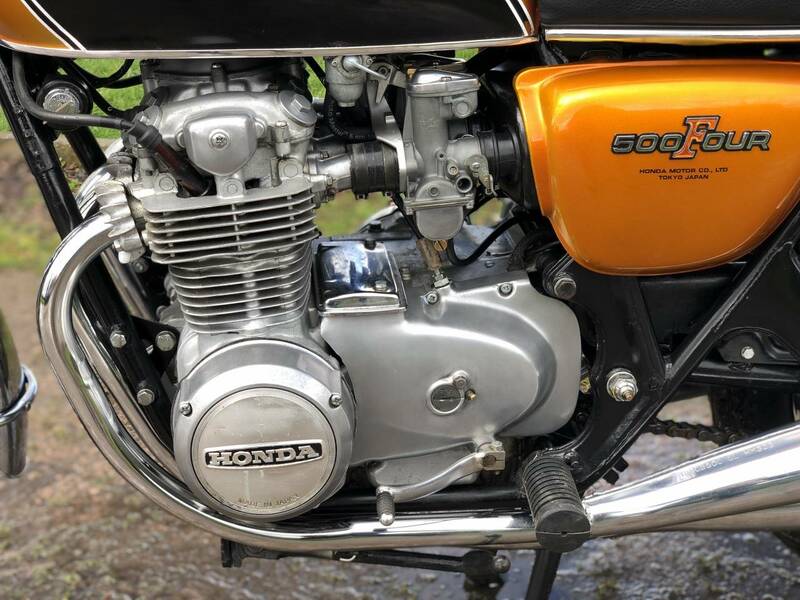 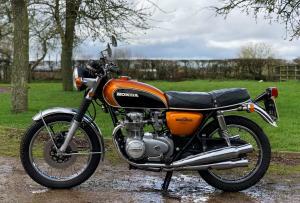 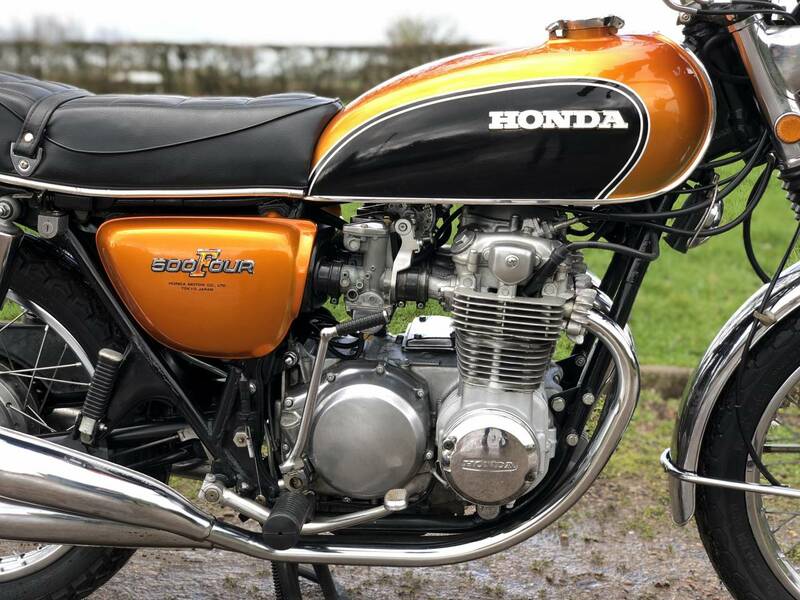 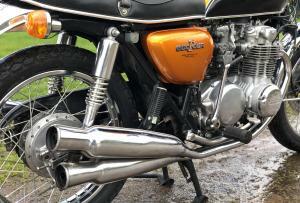 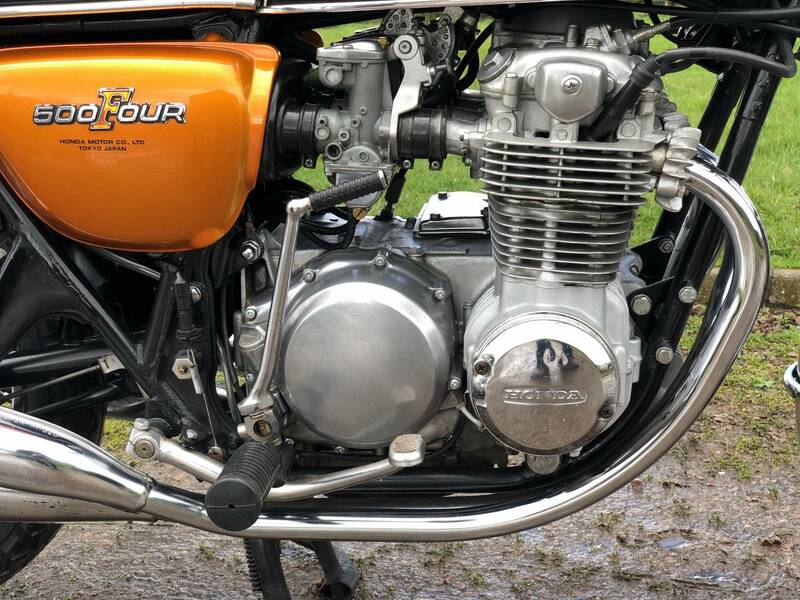 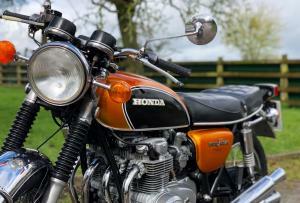 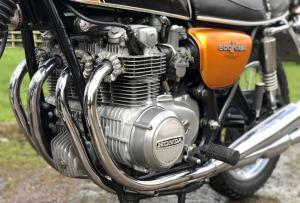 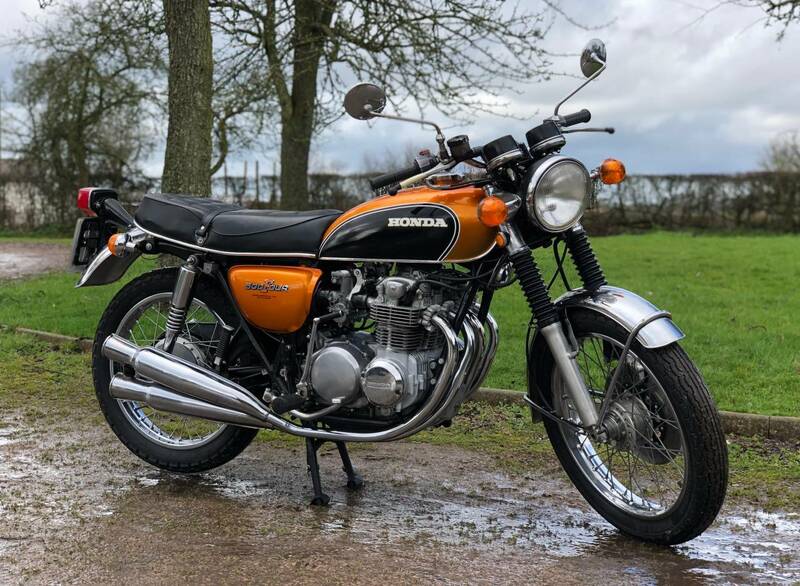 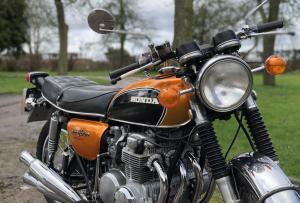 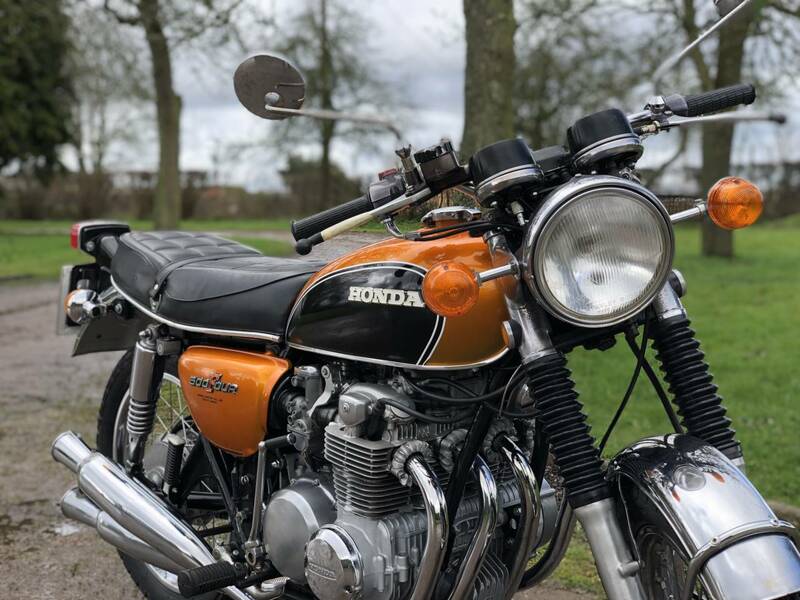 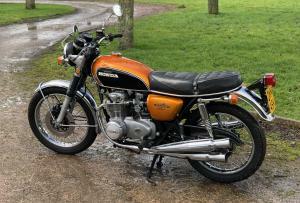 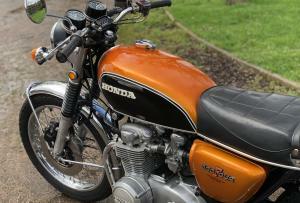 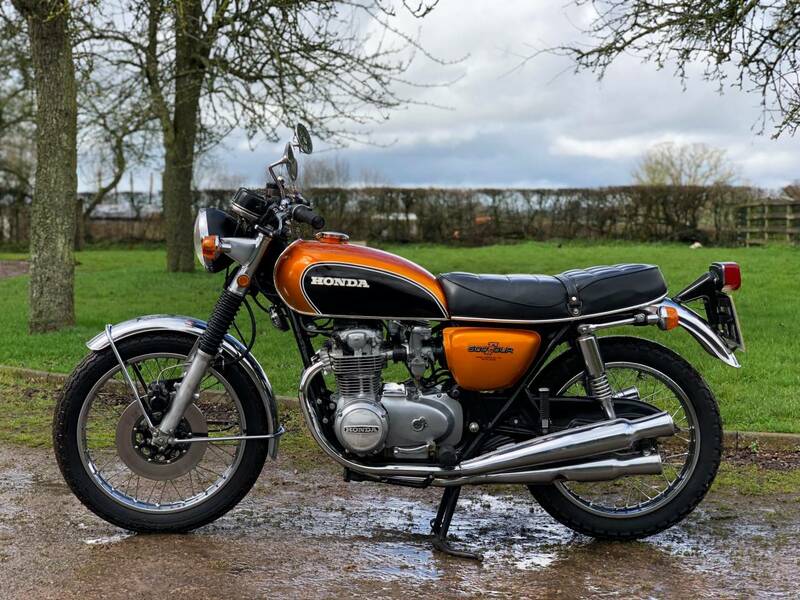 Honda CB 500 Four 1972 , Very Rare KO , The First Model And Rarer Than Its Big Brother ; The 750 / KO , Which Regularly Fetch Over £15 K ! 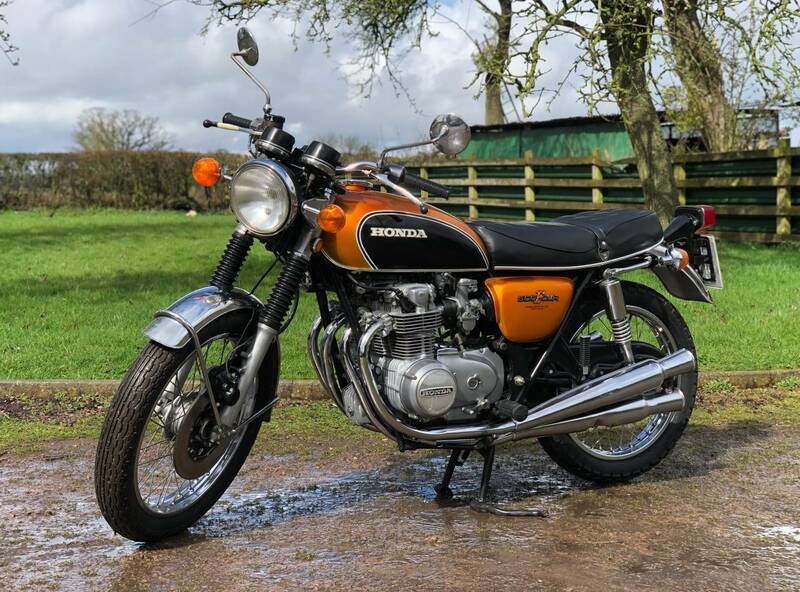 This Ones An Unmolested , Very Original UK Model , With Correct KO Numbers ,That Has Been Kept In Lovely Condition , With Only 22000 Odd Miles From New ! 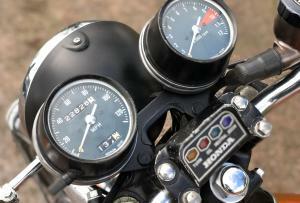 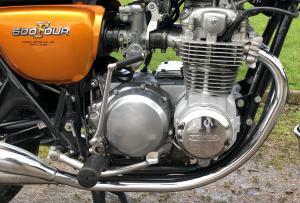 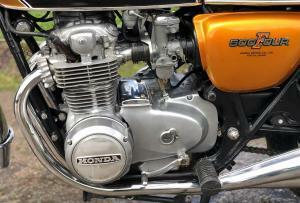 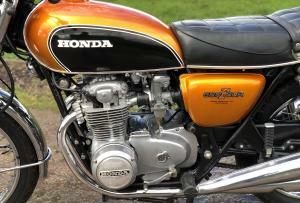 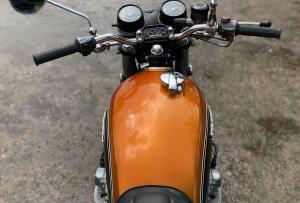 And Still With Its Genuine Exhaust System , Genuine Square Pattern Seat And Catch , Small Fork Reflectors , Etc . 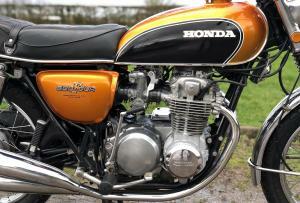 Starts Easily , With A Sweet Running , Very Smooth And Quiet Engine . 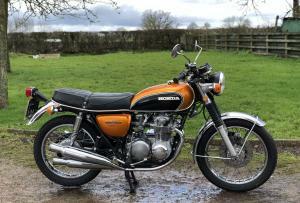 A Beautiful Machine And A Rare Find ; Lots Of Fun And Not Heavy , Like The 750 , But Still A Quick Machine . 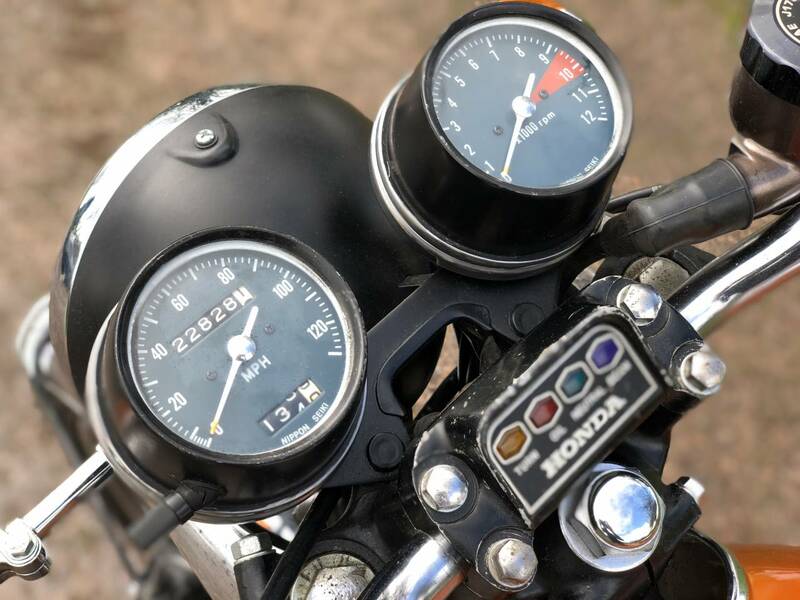 As Rare And Original , A Great Investment.